Before heading to nearby Gettysburg yesterday afternoon to view the newly restored Cyclorama, I spent a delightful morning with my two-year-old grandson in his first big “Cowboys and Indians” battle. He was bedazzled by the variety of colors and poses and soon picked out a few favorite figures to be his two principal warchiefs (Spotted Eagle and Watchful Fox). As you peruse the photos, you will note these are a mixture of my old Marx, Lido, MPC Ring Hand, and Ideal figures from my childhood in the 1960s as well as more recent plastic figures from the 1980s and my sons’ youth. How many other vintage figures can you spot in this array? 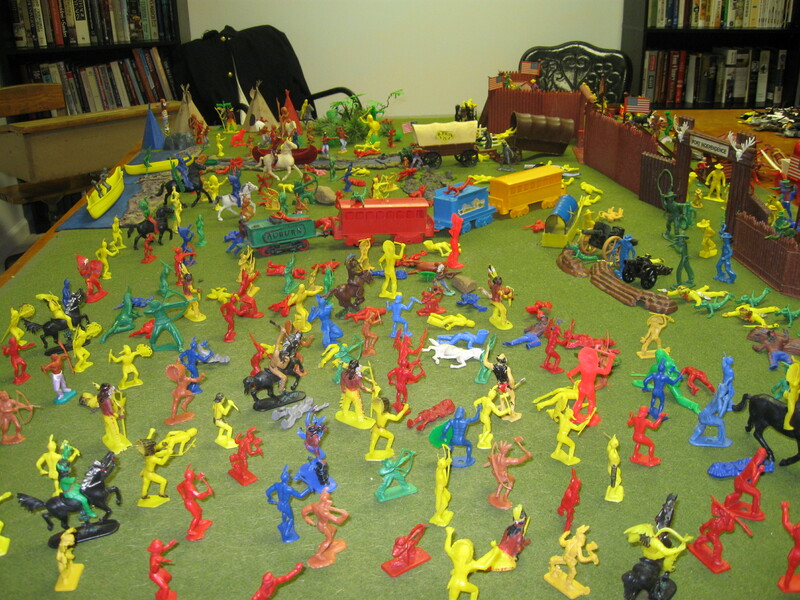 The fort is a mixture of pieces from Marx’s Fort Apache, Ideal’s Fort Cheyenne, Marx’s Daniel Boone / Boonesborough playset, and others, including a German-made import named Fort Independence. 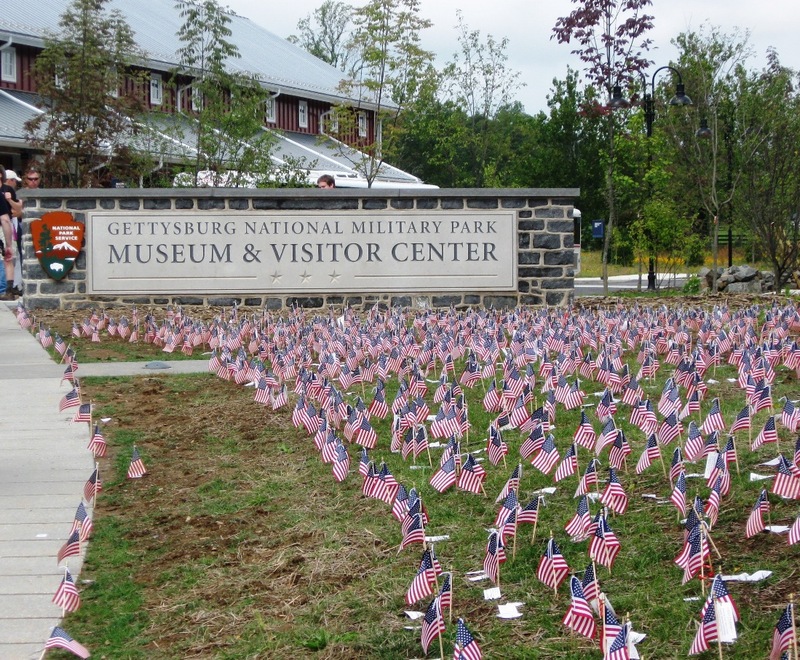 I spent Saturday afternoon at the new Gettysburg Vistors Center and viewed the restored Cyclorama. For more photos, click here. Johnny Reb author John Hill of New Mexico is second from the right in the front row. 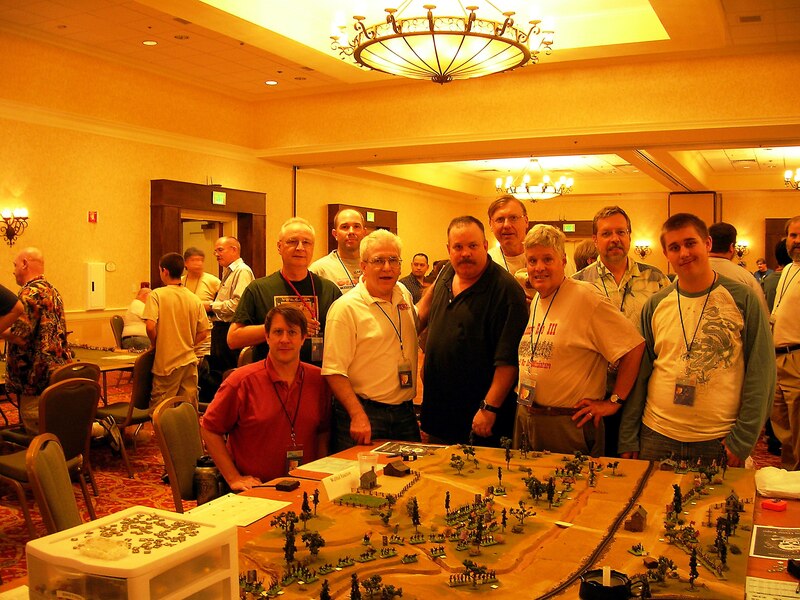 California gamemaster and JR3 player Roger Mark sent in this photograph of John Hill and a large group of wargamers who played in a 15mm JR3game of the Battle of Walthall Junction. The game was at the recent Pacificon Game Expo / Conquest SF gaming convention held in late August at the Marriott in Santa Clara, California. John was this year’s guest of honor at the annual convention. The most popular items on Antietam. 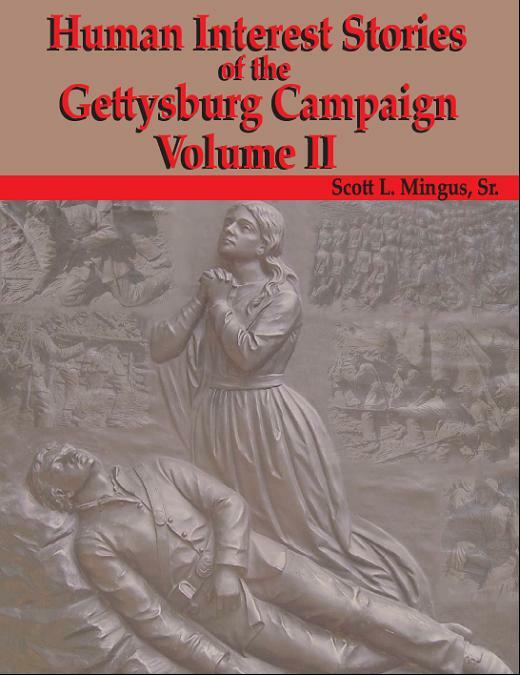 By Scott L. Mingus Sr.
Softcover, 104 pp., 2007. Colecraft Industries, 970 Mt. Carmel Rd., Orrtanna, PA 17325, $9.95 plus shipping. Jay Jorgensen is an attorney and municipal court judge in New Jersey. 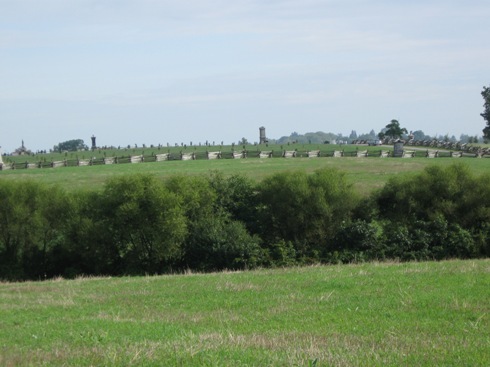 He is the author of Gettysburg’s Bloody Wheatfield and The Wheatfield at Gettysburg: A Walking Tour. 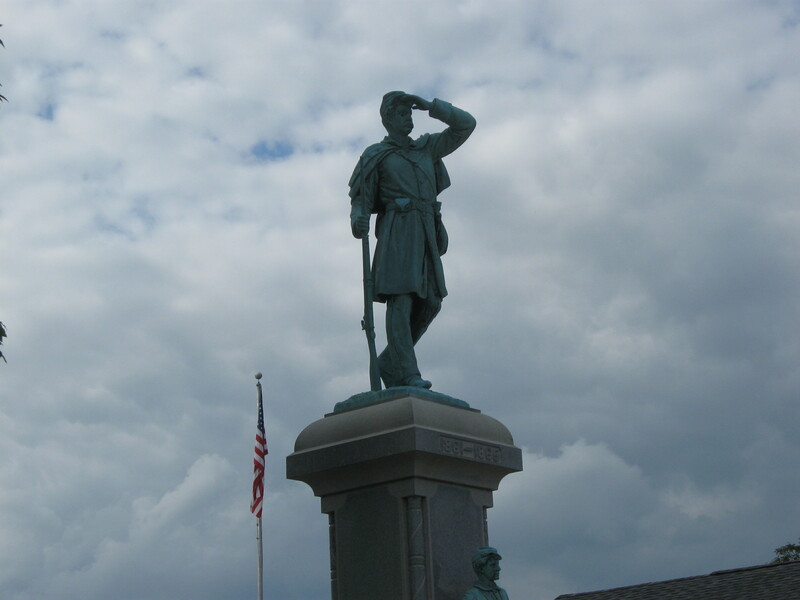 He also received his Master’s Degree in Military History – Civil War Studies from American Military University. Above is another photo taken from the upcoming November issue of Charge! newsletter. 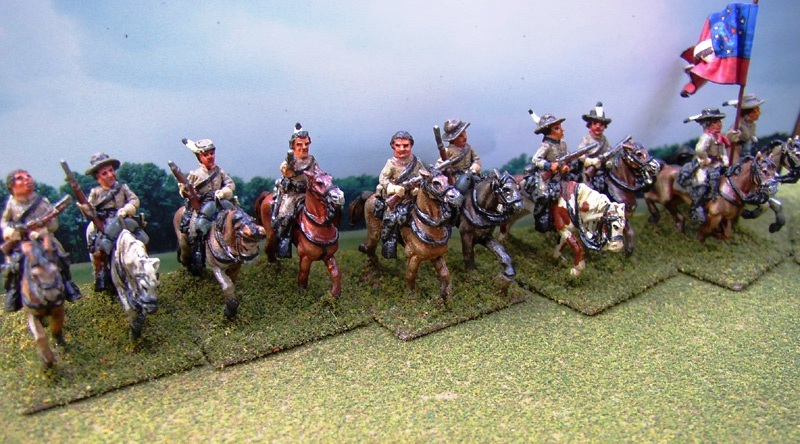 This shows some of the outstanding custom-converted and painted 15mm figures by Larry Reber depicting some of Stand Watie’s Cherokee cavalry from the Trans-Mississippi Theater of the American Civil War. Larry owns an Internet retail business selling his painted figures and original accessories such as peach trees, Indian tipis, cotton bales, observation balloons, and other goodies for ACW, Napoleonic, or Plains Indians miniature warfare. The Charge! newsletter is mailed four times a year and comes with an annual membership to the Johnny Reb Gaming Society. 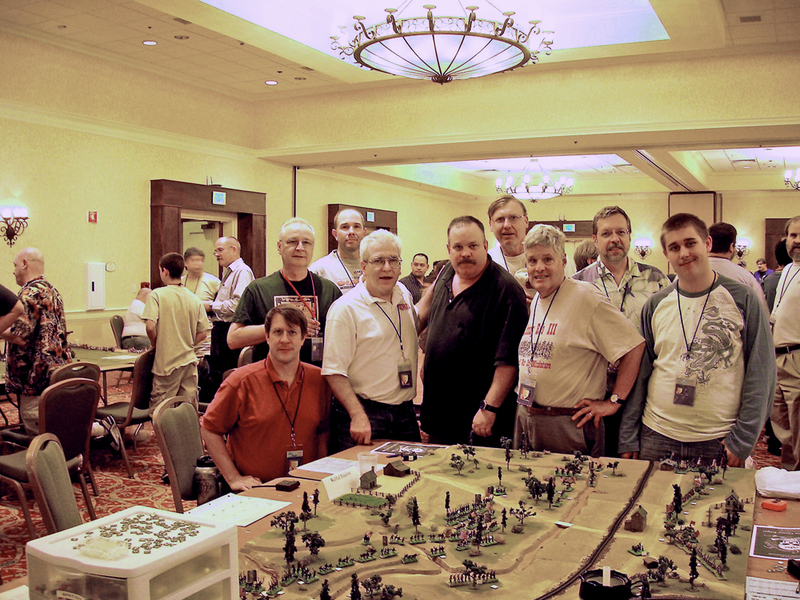 Photo of Jim Kopchak‘s recent Civil War Commander 15mm game of the fight for the West Woods at the Battle of Antietam. For nine other photos of this battle, see the November issue of Charge! newsletter, which should be mailed to members of the Johnny Reb Gaming Society about the 10th of November. The newsletter will also include photos of Larry Reber‘s excellent conversion figures for 15mm Native American cavalry and their commander, Brig. Gen. Stand Watie. Cherokees in gray – these guys make an impressive addition to those Trans-Mississippi miniature armies. 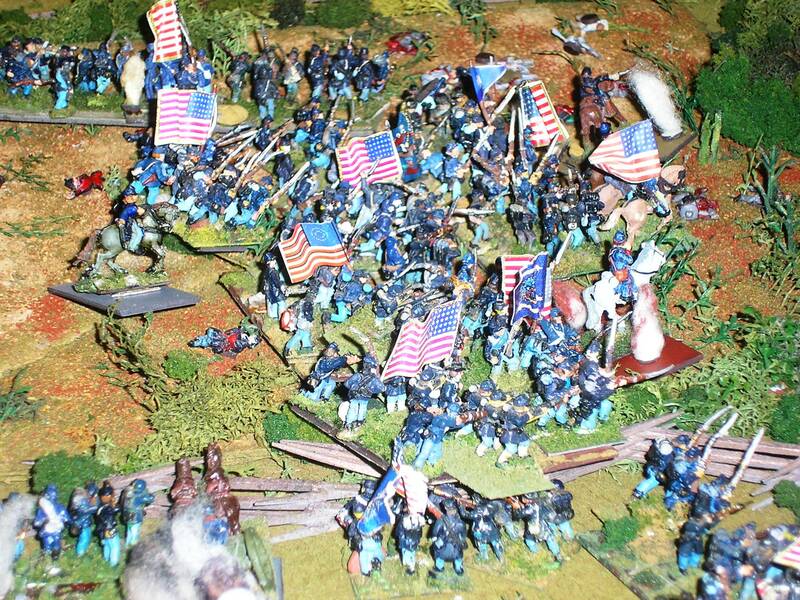 We will also feature some interested new and original scenarios for Johnny Reb 3 wargaming, including the Battle of Wildcat Mountain (also known as the Battle of Camp Wildwat) which took place in Kentucky early in the war and the First Battle of Kernstown, which took place during the 1862 Valley Campaign. My daughter recently married a very nice young man from here in south-central Pennsylvania. His family has lived in York County since before the Confederate invasion of 1863. Recently, he was visiting his grandmother and discovered the above statuette in her house. 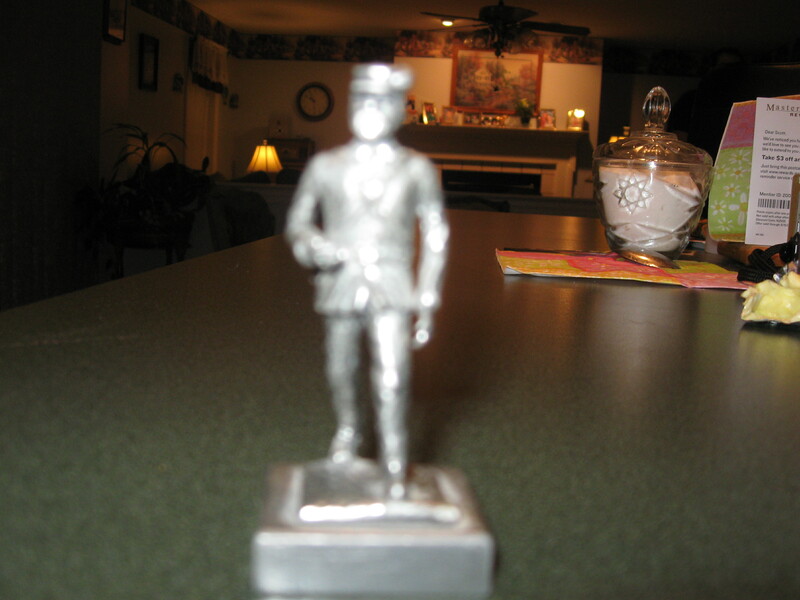 He asked for permission to give the pewter figurine to me because of my interest in the Civil and in miniatures. Do any Charge readers have more insight into K/S Pewter? When did they exist? Where were they located? How extensive was their product range? Where was it sold? What was the original retail price per figure? How were they packaged (if at all)? You can download the program free of charge, stream it from the web site (also free), or purchase a CD of the program for just $10.